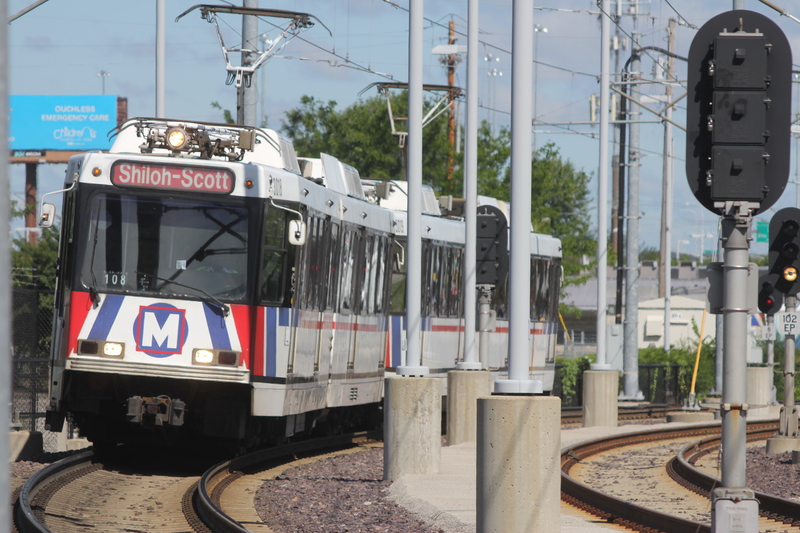 Customers are encouraged to allow extra time for their commutes this week as work on the MetroLink system may result in delays for some Red Line and Blue Line passengers. MetroLink will operate on a single track at the College and Shiloh-Scott MetroLink Stations during several evenings this week, and on Sunday morning, Blue Line trains will only operate between the Shrewsbury-Lansdowne I-44 and Forest Park-DeBaliviere MetroLink Stations and Red Line trains will operate on a single track at several downtown MetroLink stations. Westbound Blue Line passengers will need to board a Red Line train between the Fairview Heights and Central West End MetroLink Stations and travel to the Forest Park-DeBaliviere MetroLink Station to connect with a westbound Blue Line Eastbound Blue Line passengers will need to board a Red Line train at the Forest Park-DeBaliviere Station to continue their trip eastbound.